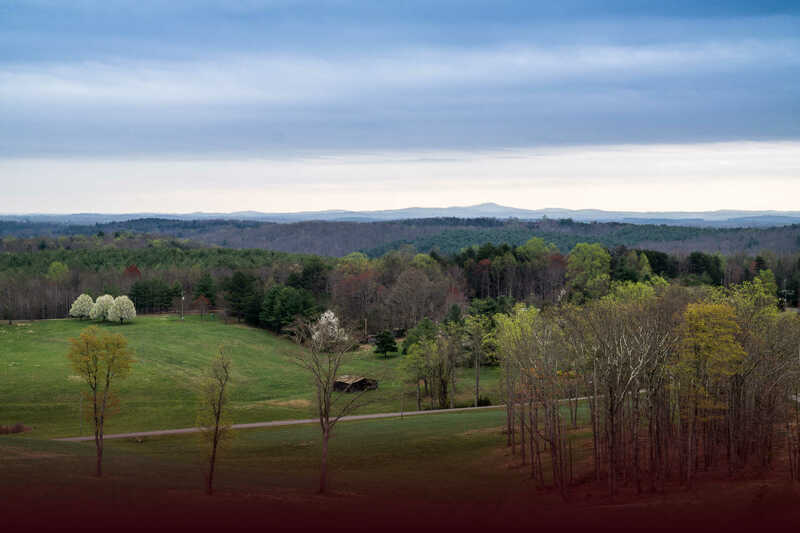 Exhibits highlight the 200 year history of Patrick County. 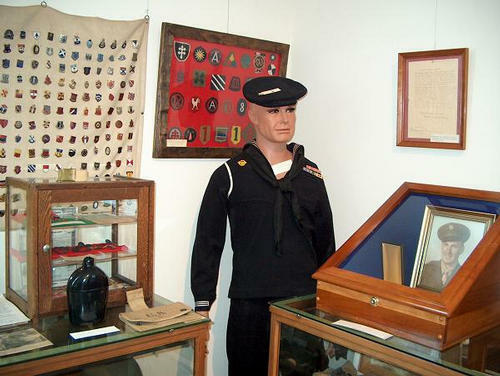 Displays include spinning wheels, old photographs, and handcrafted items. Family files are available for research. Monday, Tuesday, Wednesday, Friday and Saturday 10 am to 2 pm.